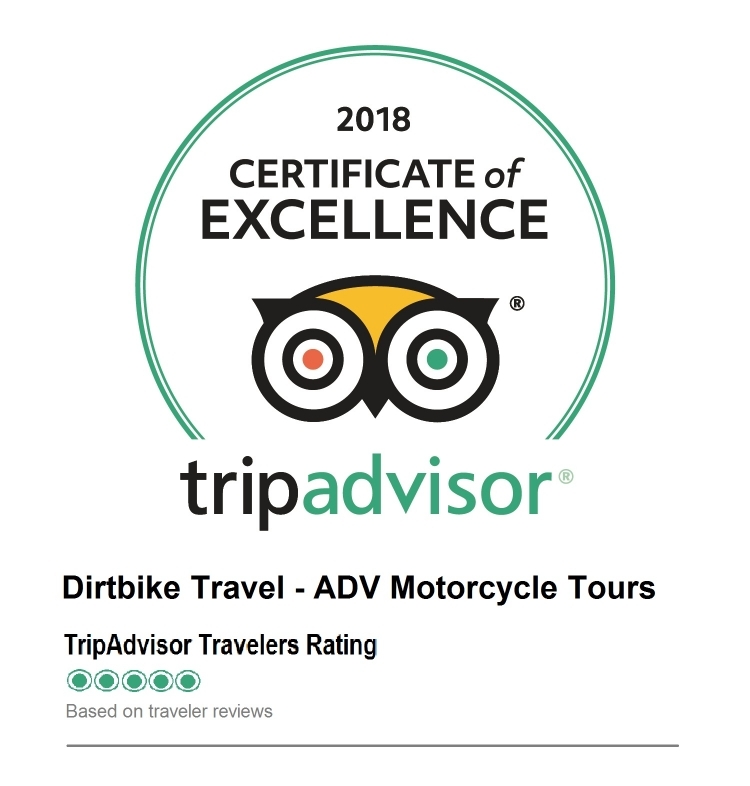 Welcome to Dirtbike Travel, a friends business, running fully guided off-road motorbike tours in North Vietnam. We are proud to offer the best on-road and off-road motorbike tours in North Vietnam for adventure enthusiasts who are up for a new challenge in new lands. On the ride with us, riders will not only experience the best abandoned trails with hidden scenic views in far north of Vietnam and Chinese border but enjoy hill tribe culture and local life in right their house at first hand. Check out the list of Vietnam motorbike tours then let us know whether you are ready for the trip of a lifetime. Experienced guides, skillful mechanics and helpful offices.